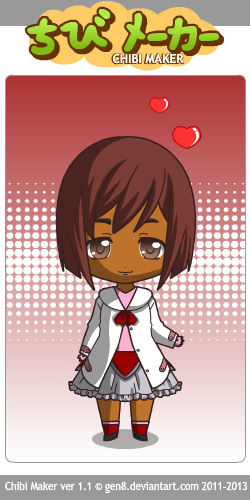 Make your own Chibi at the link below! This entry was posted on Sunday, February 10th, 2013 at 11:23 pm. You can follow any responses to this entry through the RSS 2.0 feed.